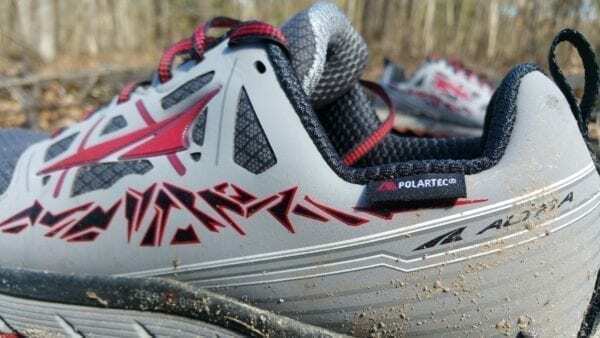 My first introduction to Altra running shoes was almost 4 years ago, when I decided to purchase and try out the Altra Instinct 1.5’s, after hearing all of the hype that surrounded the zero drop shoes. 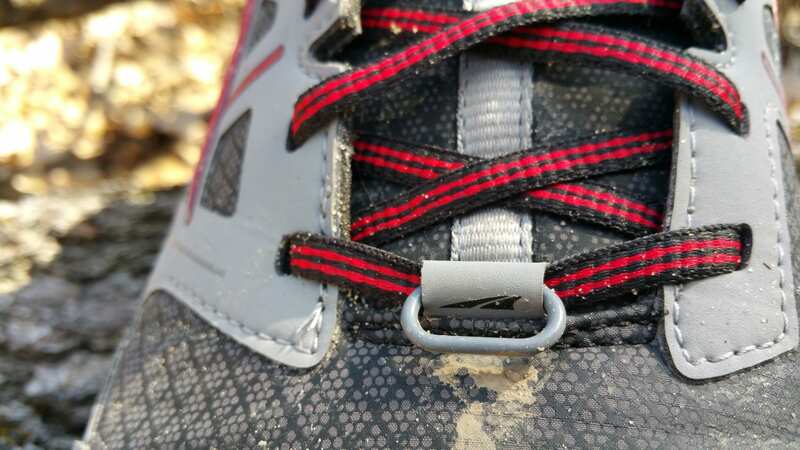 While I believe that the human foot is already engineered perfectly for running, it just doesn’t have the protection it needs to take on some of the rough terrain. Enter the Instinct’s, they gave my feet the protection and cushion they needed to go the distance, while allowing my feet to be used as nature intended them to. 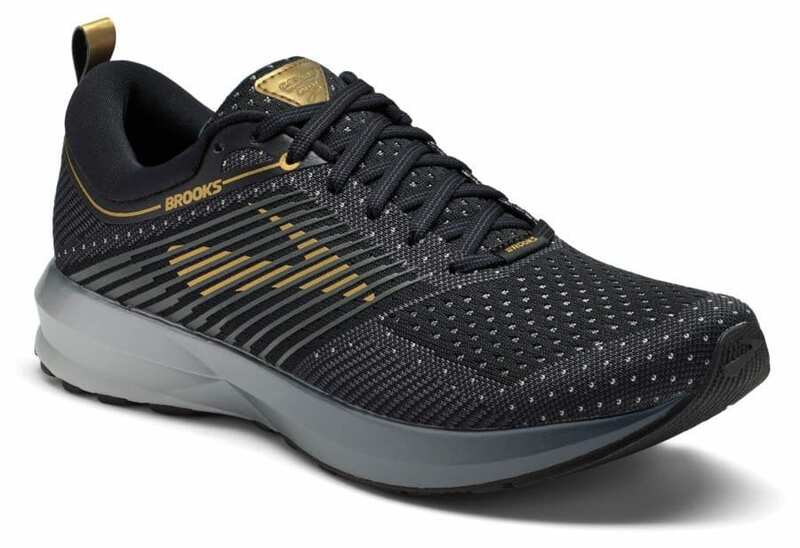 The wide toe box allowed for natural toe splay and the zero drop provided a more natural running experience where footfalls are in the mid to forefoot area instead of the more typical heel strike. 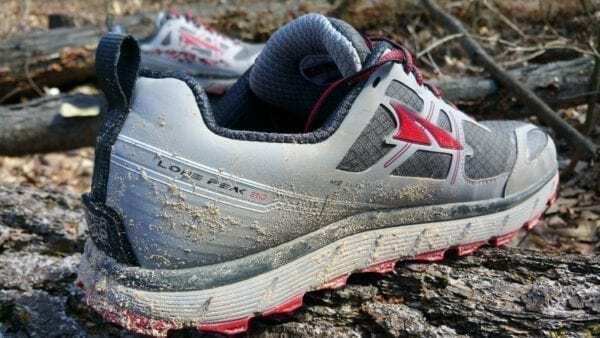 After enjoying hundreds of miles in the Instinct’s, I am getting another opportunity to once again jump into some Altra shoes with Altra’s latest version of a waterproof trail shoe, the Lone Peak 3.0 NeoShell. The Lone Peaks’ upper is made of an abrasion-resistant, minimally-seamed mesh and the innovative Polartec NeoShell lining. 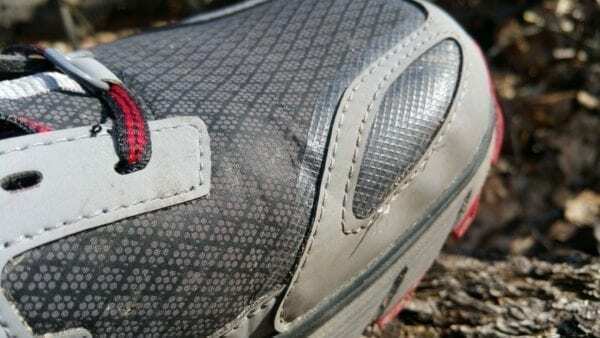 NeoShell is a waterproof breathable fabric that allows for a dynamic air exchange at the surface of the shoe. It stops water and wind without restricting the release of excess body heat and moisture vapor. This highly aerobic air permeability provides the unique benefit to function as a durable protective shell while still retaining the ability to wick moisture vapor away from your foot. Rather than lining the interior of the shoe like other waterproof shoe designs the NeoShell is wrapped around the exterior of the shoe. In doing so the outer lining stops water from the onset before it even has a chance of getting to the interior fabrics. After taking the Lone Peaks on numerous snowy and wet outings, I would say this design choice has definitely paid off. Water stayed out of the shoes and my feet remained dry. In addition to keeping my feet dry from snow and water, they also acted like an insulated shoe and kept my feet warmer on colder runs. As with any low cut shoe, water can still find its way up and over, unless you employ additional protection. 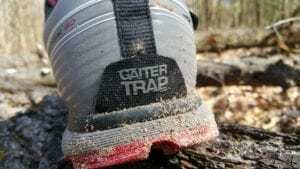 And Altra has provided the ability to do that with an integrated Gaiter Trap, that allows for the easy attachment of gaiters. The upper of the Lone Peak 3.0 Neoshell feels comfortable and flexible as it fits nicely around the foot. 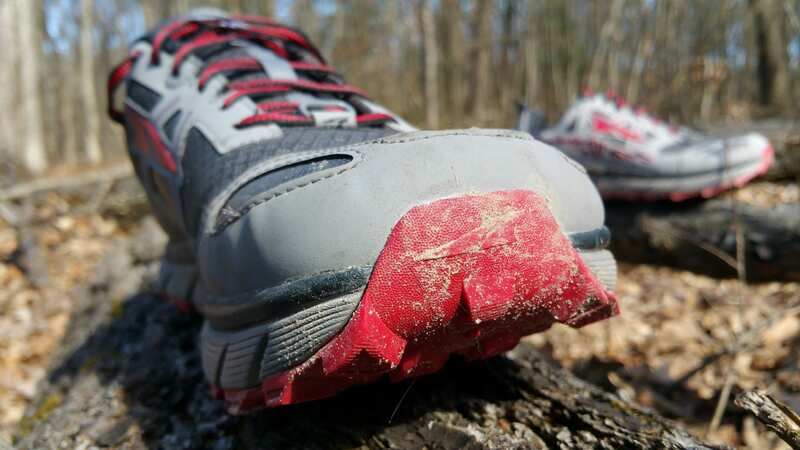 The toe box has the perfect amount of space and allows for natural toe splay through the running gate. Securing the foot in the shoe is a gusseted tongue that helps prevent water and debris from coming in. 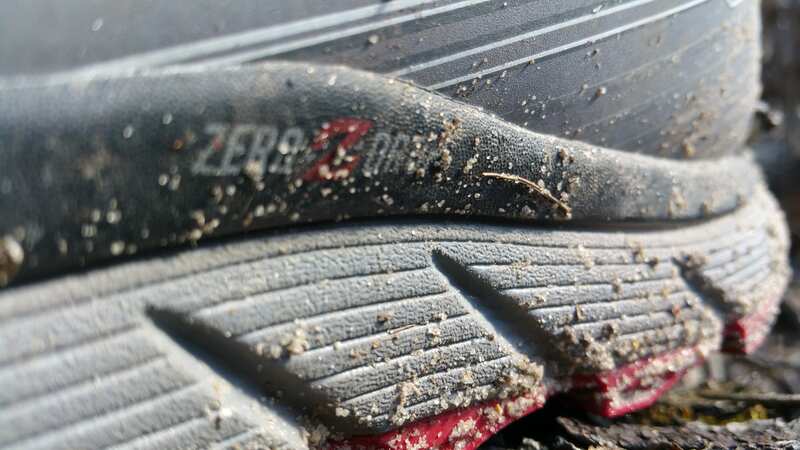 I was pleasantly surprised at how effective it was at keeping smaller debris out of the shoe, such as dirt and sand. When running the trails in Michigan, it is fairly standard to come home with sandbox full of sand in your shoes, but to my surprise the interior foot bed was debris free. 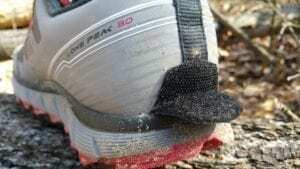 The heel cup is firm and supportive and extends forward just enough to help lock your foot into the shoe. A relatively firm and protective rubberized toe cap protects the front of the toes. This was especially nice where rocks, roots and sharp things flourished. With all the abrasions these shoes received on the trails plus the miles in snow and wet environments, the shoes upper hasn’t suffered. 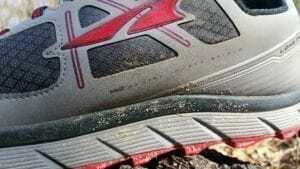 I see no signs of wear and tear at the junction with the midsole or anywhere else. 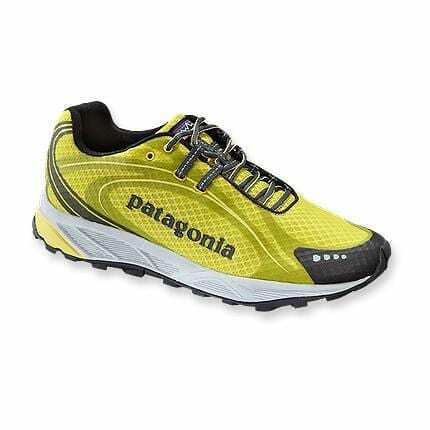 The one thing that I will mention, is that I find the Lone Peak Neoshell 3.0’s run a half size small, I generally wear a 12.5 in 95% of shoes out there (including the other three pairs of Altra’s that I own) and the 12.5 in these were on the small / tight side. If you decide to get a pair I highly recommend sizing up, but as always try to get to your local running store for a proper fitting. 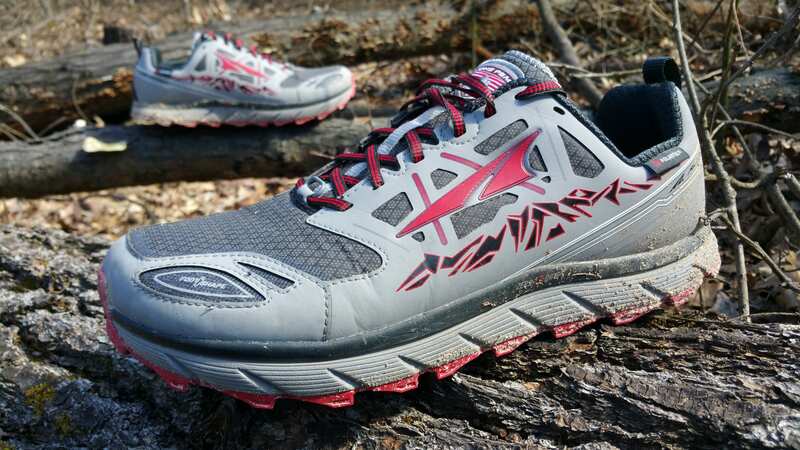 The midsole is composed of a soft EVA and Altra’s highly cushioned and responsive A-Bound technology. The A-Bound is designed to increase energy return and compress less throughout the run. The midsole is 25mm thick with a zero drop (height of the heel and the forefront are the same). The zero drop platform encourages a natural stride rather than elevating the heel or manipulating foot position. This is meant to promote better alignment and a more natural posture while on the move, which in turn lessens impact. 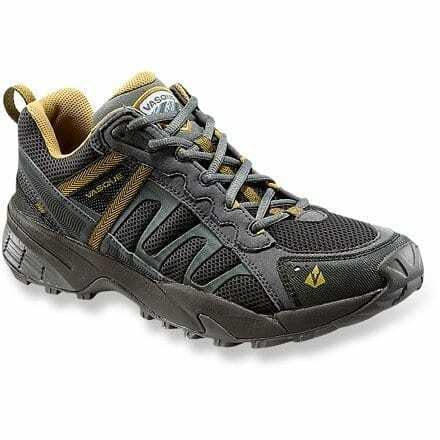 Completing the midsole is a protective StoneGuard that reduces the impact of rocks and roots underfoot. 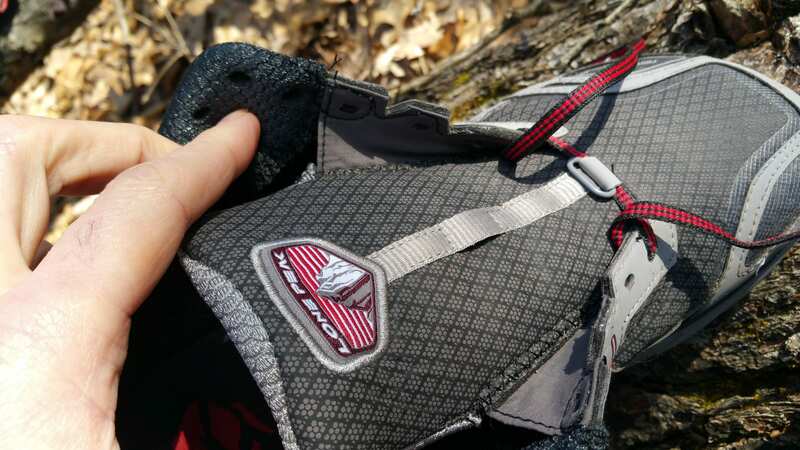 When running in the Lone Peak 3.0 NeoShell, it felt responsive, yet protective. I noticed immediately that the cushioning of the shoe was quite remarkable. With a stack height of 25 millimeters, I was initially worried that it might absorb propulsion. I was pleased to find that the shoes felt bouncy but without slowing momentum. The midsole was gentle on my legs without the effort of trying to be. 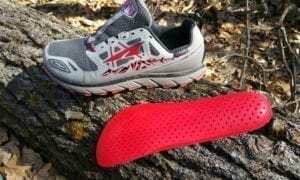 The cushion provided by the midsole made me feel like I was running on puffy white clouds as I ran the muddy trails. 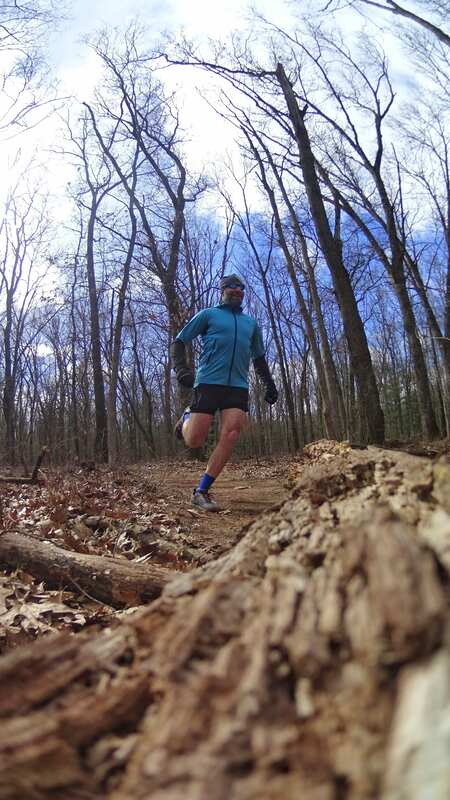 The natural ride system offered a smooth transition with just enough support to help the foot and ankles remain neutral as I ran over more technical terrain. Michigan isn’t known for it rocky trails, but the one that you will find on them is roots and more roots. For which I was repeatedly thankful for the StoneGuard Sandwiched Rock Protection (I will call it root protection). I was able to run over a 100 miles in these shoes on rough rooted trails without any stone (root) bruises or soreness on the bottom of my feet. 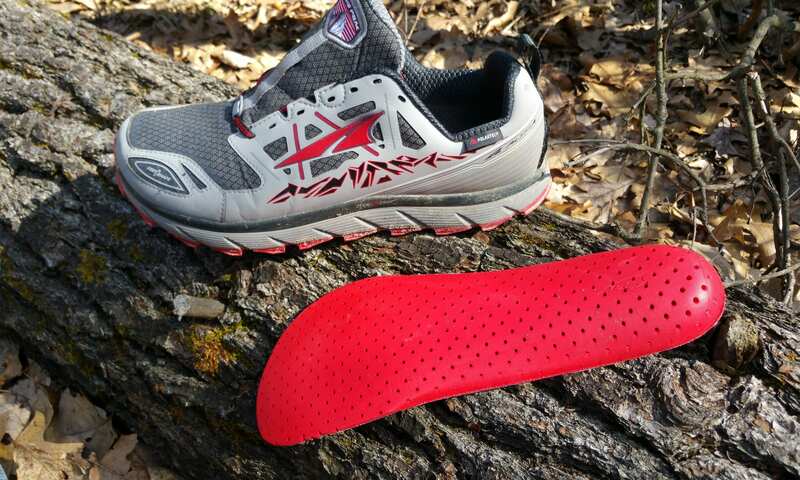 In my opinion, Altra has nailed the design of this rock-plate as it allows the midsole material to shine while providing protection without creating a stiff or unresponsive shoe. At this point, my Lone Peaks 3.0’s have over a 100 miles on them and the midsole shows very little breakdown if any. Words of Wisdom: I run in low heel drop to zero drop shoes, so for me to jump into Altra’s and take off running it is not a big deal. But for those of you coming from a drop larger than 4mm you will need a transition period. The zero drop will be more noticeable and will result in sore calves for those not used it. Ultimately, the Zero Drop will help strengthen the Achilles and calf muscles, but it is something that should be eased into slowly if you are transitioning from running shoe with a large heel drop. The Outsole of the Lone Peak 3.0 Neoshell consist of the Altra MaxTrac sticky rubber with TrailClaw lugs. The TrailClaw rubber outsole has a tacky surface and a lug pattern that together deliver excellent traction on a wide array of surfaces. 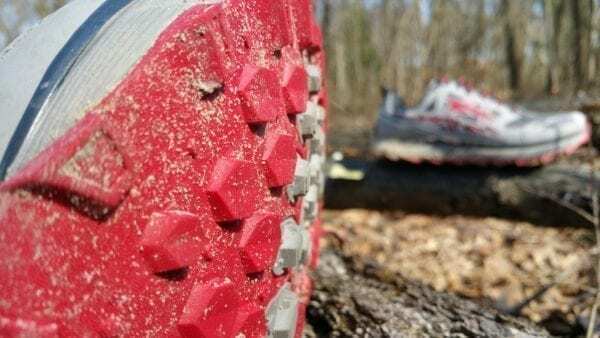 The TrailClaw tread has held its ground with no problem of slipping on Michigan’s versatile trails. 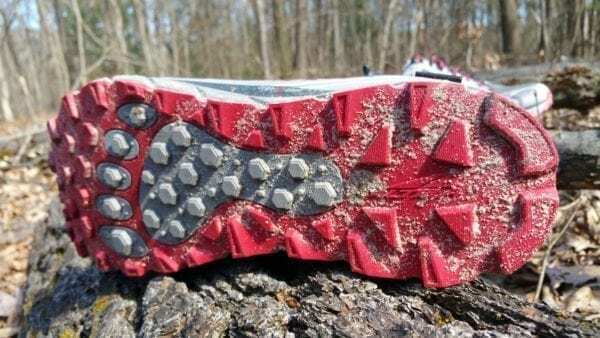 The traction provided by the sticky rubber on angled hard packed trails is superb. 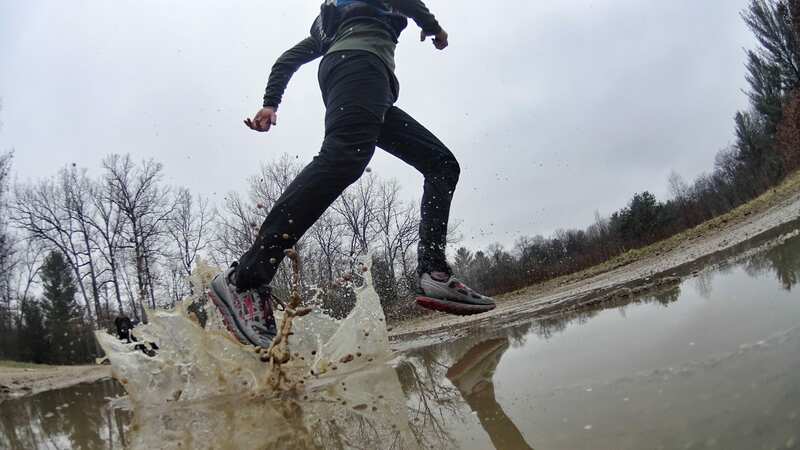 Even if you add a layer of grainy sand or water, the shoes still keep you upright and confident about your stability. They lugs are not deep, so don’t expect deep lug performance in the slick soupy mud. I’m rather impressed with the terrain they’ve navigated, the TrailClaw has proven to be capable in snow, mud, sand and hard packed trails. With over a 100 miles on the shoes the tread shows little to no wear and tear. 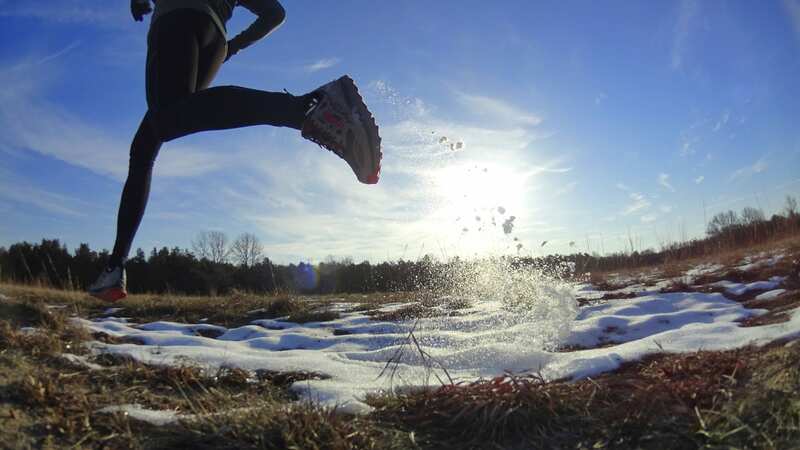 All in all, it’s a perfect option for year-round running. 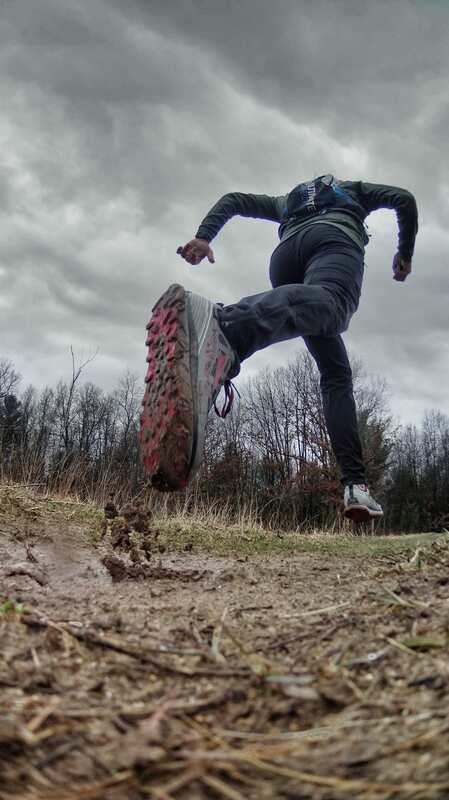 Whether your pursuit entails technical and steep trails or wet and muddy hills, the Altra Lone Peak 3.0 NeoShell assures dependable protection and comfortable support underfoot. The Lone Peak is a desirably cushioned trail shoe that minimalist runners will appreciate for longer, ultra marathon distances. 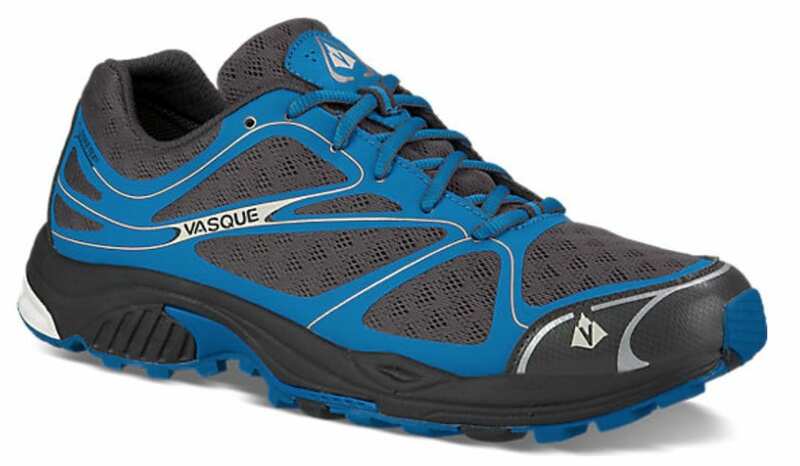 With this shoe you will be able to run through tough terrain of all kinds without having to slow down your stride.